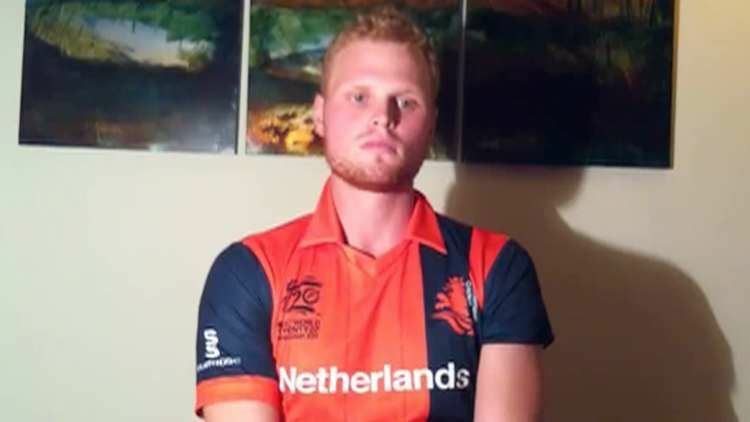 Tim Gruijters (born 28 August 1991) is a Dutch cricketer. He is a right-handed batsman and right-arm medium pace bowler. Gruijters made his One Day International debut for the Dutch national team against Kenya on 16 February 2010. He made his Twenty20 International debut against Scotland on 22 March 2012, scoring 11 runs from six balls.